Hosting a special event? 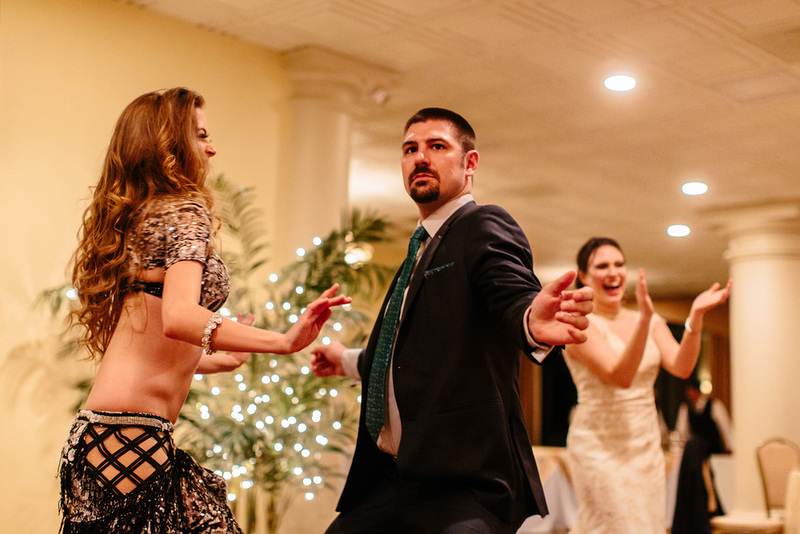 Whether it is a wedding, private party, or a belly dance convention, Victoria adds a unique flare to any event. She has performed at restaurants, charity events, private parties, and national dance conventions for over five years. Find your event type below to see what excitement Victoria can bring to your event! Want to have Victoria perform at your next event? Hosting a private party and searching for unforgettable entertainment? Victoria is the answer. She has performed at corporate events, weddings, and bachelorette parties. She can perform a variety of styles and sets to perfectly fit your needs. Prices start at $200. Victoria strongly believes in giving back to this art form. She has performed and taught at children museums, library, and international festivals to share her experience with this dance form and its amazing affects on people. Contact Victoria for more information about charity event performances and lessons. The best way to spice up a dinner is with a belly dance show. Let Victoria’s charming presence and exquisite performance entertain your guests. Prices vary depending on the regularity and location. Contact Victoria to recieve an estimate. 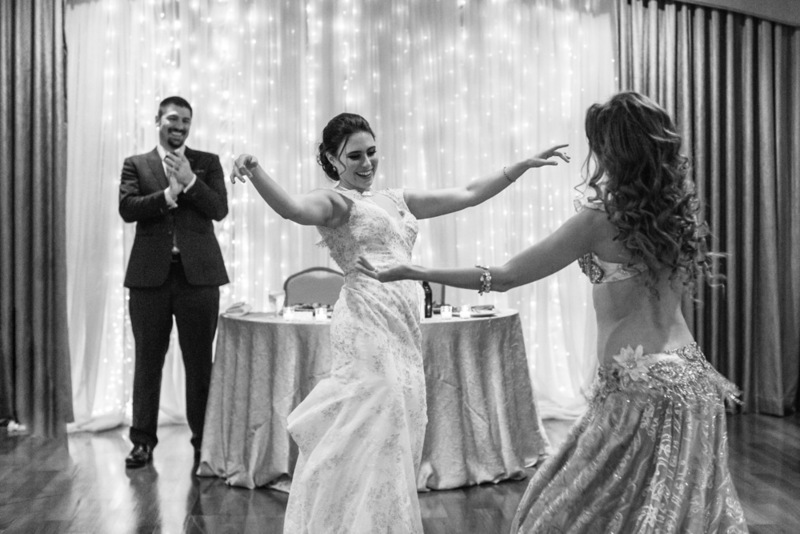 A Professional Belly dancer in the Washington, DC area.